License Plate Frame in the traditional Wing Black Jack design. 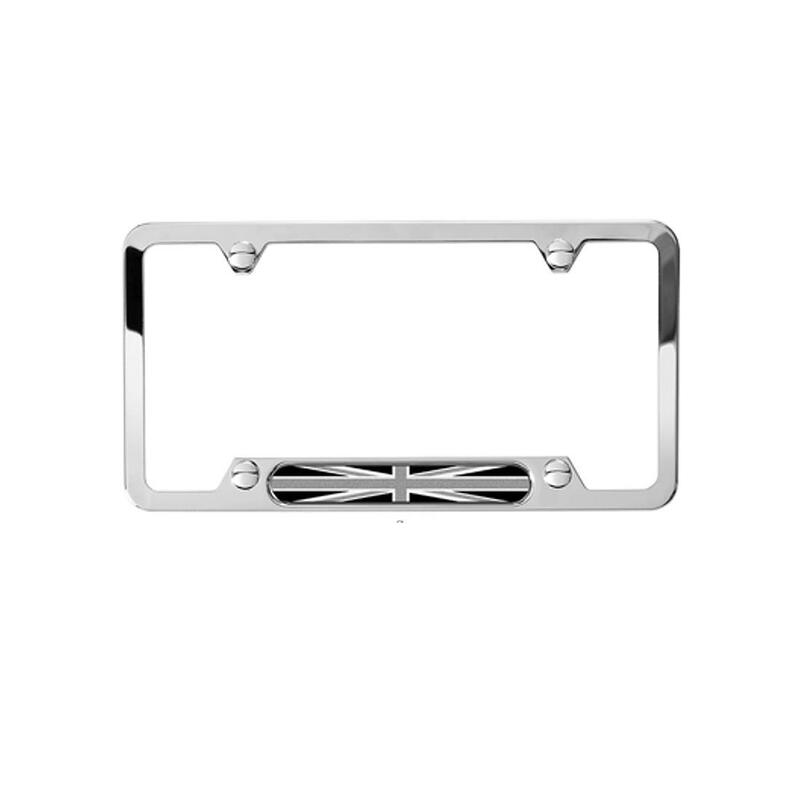 This stylish and functional polished stainless steel frame is a good way to tidy up the edges of your license plates. Comes in Polished and Black stainless steel.